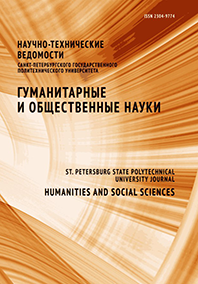 This article is devoted to the problems of study approach of language for specific purposes in the technical university. The problem of physical students communicative competence formation is of special attention. The tasks of this approach have been defined, and it has been given the way of their solution with the help of special methodological system taking into account the achievements in the field of foreign language teaching, pedagogy and interdisciplinary sciences.